It has been said that fashion is what you are provided with throughout the year and style is what you resultantly do with it. In this regard, we can safely assume that style is inherently subjective and in, a sense, unique only to the wearer. Although there might be hints and aspects of it that may seem similar to or emulated and inspired others, there should be distinct notes and hints about your sartorial ensemble that would make it personal to you. This distinct note might be in the form of a wholesale Steve Madden pair of shoes or anything else. 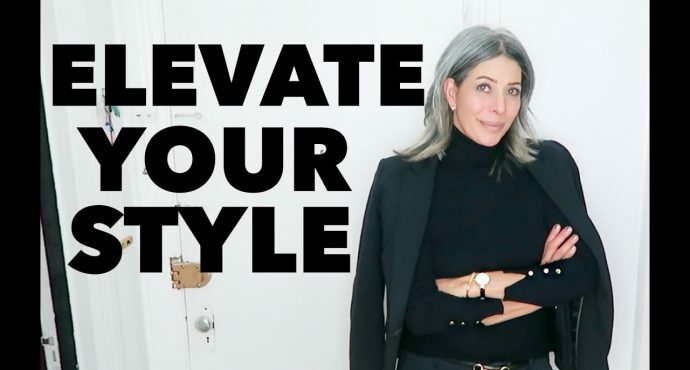 Regardless of what it might be, it would be that aspect in your clothing ensemble that would set you apart from the rest—a style you can call your very own. Sticking to a style might be novel, but unrealistic. After all, as you mature your taste and preferences would evolve. Similarly, your predilection for certain fashion items and sartorial styles would also change. You might even find yourself outgrowing certain trends you once were so passionate and enthusiastic about, and this is a good thing. This means that you have continuously refined your sartorial and style tastes—so much so that you are a bit more discriminating when it comes to what is in and trendy. However, while upgrading your style is advised and commended even, it would be quite the feat to do—especially if you are operating without an expendable budget. 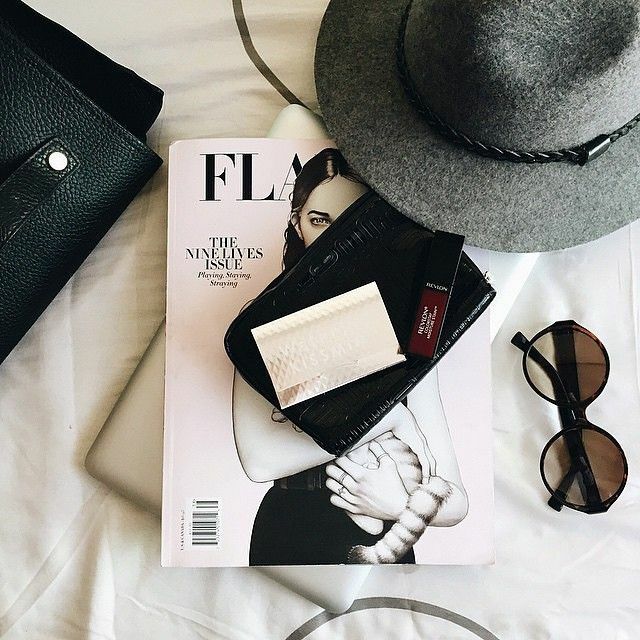 Seeing as you cannot really replenish what you need, elevating your style game would take you a lot of hard work. In this regard, you cannot always get what you want and what you have is not always what you want. Do not fret, however, as there is a myriad of ways to address this dilemma without compromising your finances or your style. Elevating your style game requires you to understand the basic principles of clothing and knowing which ones look good on you. Moreover, a discriminating eye and discerning taste are integral to an effective style upgrade. In a sense, this is like saying be confident in the clothing ensemble you are walking in. Confidence matters because it means you are owning your style and have enough conviction to wear it. After all, you can be wearing the coolest, trendiest, branded and well-fitted outfit and still look drab if you do not have even the slightest hint of confidence and ownership in what you wear. Injecting a bit of panache and swag into your outfit is essential to making it come to life. In fact, fashion experts would advocate this and would even go as far as to say that confidence is the soul of an outfit. Take note: The biggest and most significant aspect of style is never about the clothes you are wearing, but the manner in which you wear it in and how it would closely fit your demeanor. No one is telling you to be downright obnoxious and egotistical, but subtly and silently being confident in what you are wearing already speaks louder than the words you might utter. Sure plain clothing items are considered a classic, but you would also need to venture forth and experiment with prints as well. Unfortunately, prints can either be a hit or miss as you would never know whether a certain print would look great on you or would give off the right kind of silhouette. However, this does not mean to say you should do away with prints forever. Instead, what you can do is to commit to a single print and make that your signature print look. Go for bold ones rather than settling for something merely pretty. Invest in a print and select the one that keeps your silhouette sleek and simple. Of course, it is important to factor in your comfort while wearing it as well. If you have always been averse to the idea of buying and wearing used clothes, now might be the time to change that perspective into a more adaptable one. To the uninitiated, thrift shops are something of a gold mine of all sorts which makes it deal for deal and bargain hunters. You can find an assortment of stuff inside, and as expected, heaps upon heaps of clothing which you can use—and some of them are from luxury brands as well! This is perfect for individuals on a budget as they can easily find used clothing that suits their style and would not hurt their finances as well. Remember, style is cyclical, so there is a likely chance that when you visit a thrift shop, you would be able to find clothing items that are sharp and stylish. Sure, they might have already been produced even way before you were born, but they are stylish now, and that is what counts. A closet could never be considered complete if it does not have at least the basic style and fashion staples every woman needs to up her fashion game. Basics and fashion staples comprise of sartorial items that are versatile, classic and would go with almost anything you might have in your closet. These are timeless pieces that would remain in style regardless of what fashion year or season we might be in. In this regard, always remember to pepper your fashion hunts with basics as well. After all, you can never have enough of these as these are the types of clothes that would see the heaviest wear. Sewing might have never been your forte, but that does not mean you should forego learning the skill altogether. Fact is, it is imperative to learn even the most basic skills as it would make it easier for you (and your pocket) to repair sartorial items without needing any professional help. Should you have a hole in the elbow of your sweater, you can easily sew a patch over it. If you have a dirty spread or the like, you can easily customize it to cover the blemished part or turn it into something new. These customizations ensure that the clothes you dispense with are reduced, and it also mitigates your trips to professional tailors and dressmakers. Furthermore, it gives your old clothing a breath of life. They can even be on the brink of extinction, and you would see them flourish as if they were brand new—an effective workaround and alternative to simply shopping for new clothes. Nobody is telling you to cease shopping for trends, but this does not mean that your closet should be filled only with trendy items either. Of course, with the constant stream of trends endorsed and purveyed by celebrities and social media influencers, it is inevitable not to fall into the pit of following them. However, only do so minimally and only when necessary. In this regard, it would also be best if you tried to steer clear of branded trends and stick with retail brands that offer them for so much less. Sure, pick up and item here or there, but if you do not see yourself wearing them forever and ever, you might want to give it a second thought before you bring it to the check-out counter. Curating sartorial and fashion items in order to create a wardrobe filled only with things you would not only wear but would actually love to wear might sound fun, but it can be rather challenging—especially if you are on a budget. However, you would find that this sartorial selection endeavor would all be worth it once you have finally engendered a closet loaded only with much-coveted clothing and style items. In this regard, you would find that dressing in the morning is not only something that would come easier, but it might be something you would look forward to.